We undertake structural designs for a wide range of Clients. 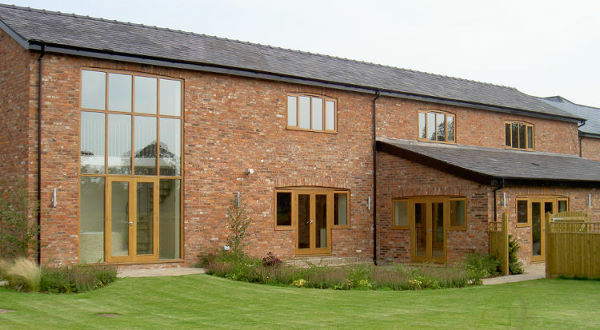 The majority of our work is in the low rise domestic and commercial sector and steel framed industrial buildings. Our Clients include Architects, Contractors, Developers and Home Owners.